What is a Nose Hair Trimmer? 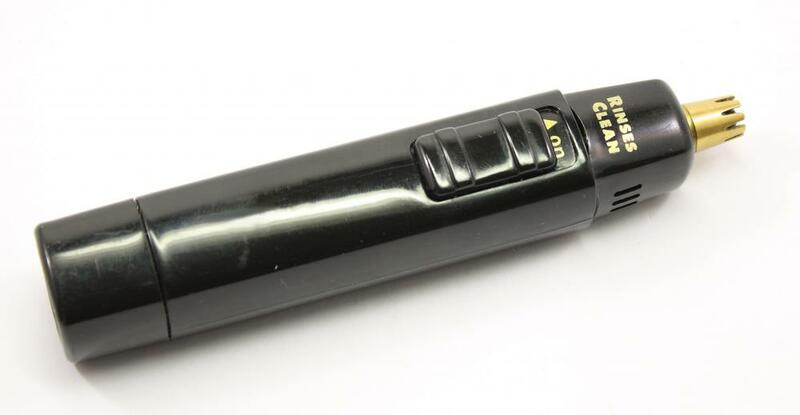 A nose hair trimmer is used to groom the hair in the nose. Using nose hair trimmers is often the easiest and the safest way to trim excess nose hair. A nose hair trimmer is a grooming tool used to remove unwanted hair from the nostrils. These devices are usually battery powered and feature rotating or oscillating blades. The typical design for a nose hair trimmer is a long cylinder with blades mounted on one end. These blades are small enough to fit inside the nostrils. Using a nose hair trimmer is simply a matter of turning it on and running it along the inside edge of each nostril. The blades should take care of any long hairs that are protruding from the nose. Trimming nose hair does not require that the device be placed against the skin, or be pushed into it, as with shaving. Too much pressure against the inside edge of the nostril while trimming nose hair could result in an injury and permanent scar. The blades on a nose hair trimmer are often made of surgical-grade stainless steel and are protected by a guard, preventing them from accidentally catching the edge of the nose. Also, many feature a light emitting diode (LED) which will illuminate the nostrils while the hair is being trimmed. Small vacuums are available in some models, which pulls the hair toward the trimmer, rather than pushing it farther up the nostril. 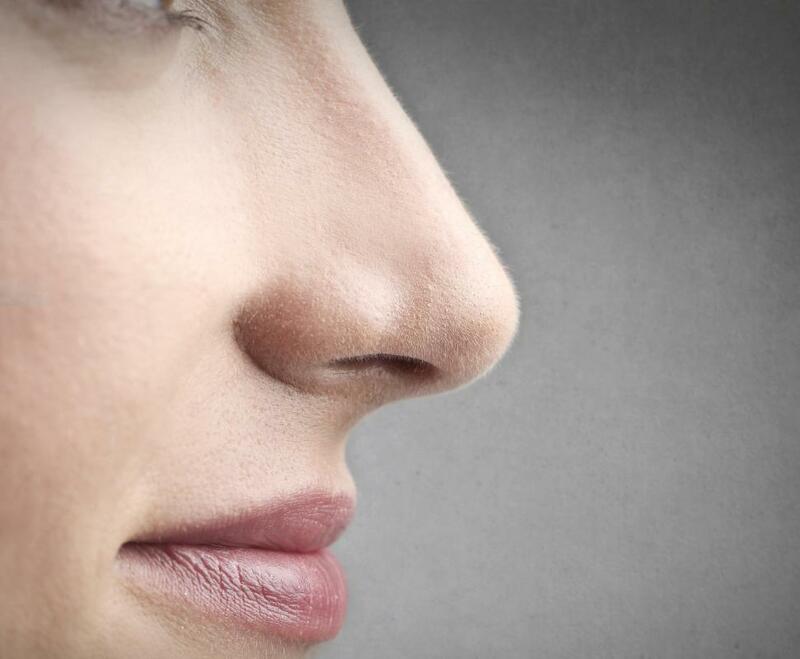 Nose hairs do serve a protective function by capturing bacteria. They also help to moisten the air being inhaled. It is therefore important to clearly see how much hair is being trimmed, and to avoid trimming all hair out of the nose. These trimmers can also be used to cut excessive ear hair, as the cavity size is similar and the objective is the same — the removal of excess hair without injury. Trimmers often come with brushes for cleaning cutting blades, and the blades themselves are usually removable to help with this task. A simple once-over with the brush and a small amount of water will generally clean the trimmer for the next use. While used most often by men, several companies have begun producing nose hair trimmers for women as well. These are small and compact, often bearing more resemblance to a lipstick or a pen than a nose hair trimmer. Some companies still offer trimmer models that are operated by hand, either by twisting or squeezing the base of the unit, but these are the exception rather than the norm. Many trimmers sold today are powered by rechargeable batteries and can be placed on a charging pad when not in use. How Do I Properly Cut Nose Hair? What Are the Best Tips for Hair Grooming? What is a Goatee Trimmer?